With Smart phones and 3G, today high-speed internet on Mobile has truly become a reality. Smartphone users in the country have among the highest rates of smartphone usage daily globally, spending over three hours on an average on their devices, a study by telecom equipment maker Ericsson finds. Your Users Will Look For You While On The Move And On Their Mobile! 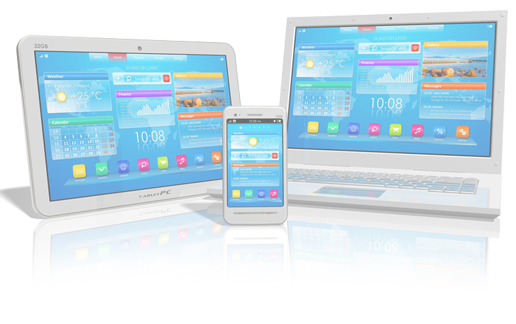 Regular Websites Do Not Work Well On Mobile Devices, There Is Screen Resolution And Bandwidth Differentiation. IT decision makers have always looked for solutions to add flexibility to their organizations, while reducing overhead. More and more often, the answer lies in outsourcing. T3 Softwares Consulting has the expertise and proven track record for Doing Business Automation Projects.